I remember one of the most exciting parts about the end of senior year after deciding which college I would attend was getting to start brainstorming ideas of how I wanted my dorm room to look! 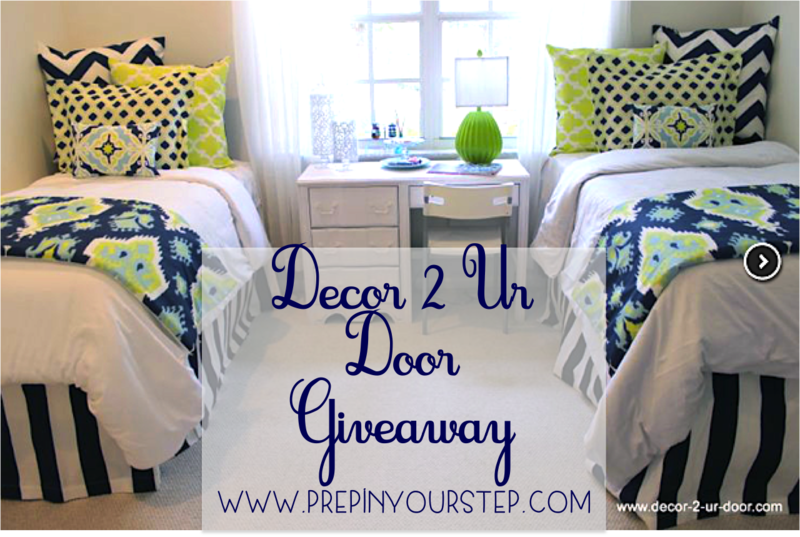 Decor 2 Ur Door has been featured here before but every year they keep coming up with killer dorm bedding combinations that are sure to divert your eyes away from the cinder blocks that will likely line your walls. One thing that I realized throughout my time in the dorms was that the more decorated (without being cramped) your room was the more it started to feel like home. This is especially comforting as a freshman and the perfect phrase to use as you convince your parents to buy one of everything from this site. Because trust me, once you start playing around with the combinations you'll be convinced that you need it all. Another incredible option offered by the site is the ability to purchase a bed in a bag. While this may have you thinking of Walmart and the comforters and sheet sets they offer by this title Decor 2 Ur Door's are much more luxurious. 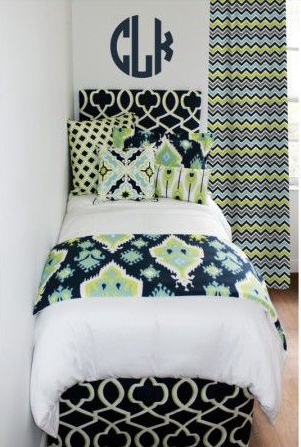 These are also great if you are hoping to match your roommate! 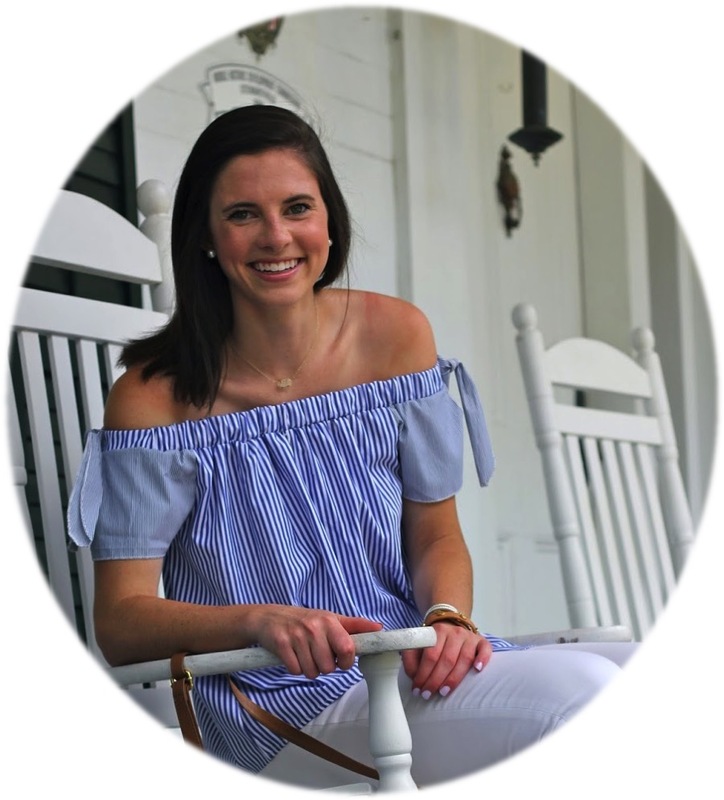 The site offers something for everyone and if you don't see it right away then you can design your bedding yourself (their pinterest boards are overflowing with inspiration)! I am so excited that they asked me to team up with them this year to give one of y'all an Extended Length Bedskirt. You will have no idea just how useful this is to hide the clutter that may occur under your bed since you insisted to bring ALL of your clothes with you to college. You can thank me later! 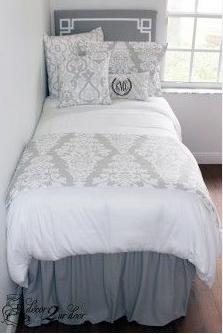 I have loved having a bedskirt and it really pulls together the look of a room making it look less like a dorm. Haven't decided exactly what you want bedding wise? No worries because you get to design this yourself! Enter by following the steps on this Rafflecopter Giveaway Widget! Although I've had a great experience with dorm life I can't say I'm sad to be apartment bound next year! Good luck to everyone entering! My fingers are crossed for you! I completely agree with you, my favorite thing about deciding on a college is starting to plan out my dorm! The navy striped bedskirt would be so perfect! 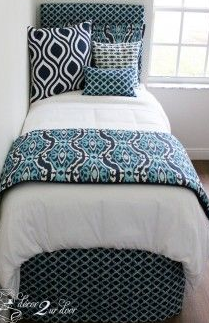 love this bedding--would love a navy and coral bed skirt! pas cher acheter vente maillot nba pas cher demandant vieil acheter vente maillot nba pas cher homme parlait, il était un robot, votre enfant aura pas d'illusions. Eh bien, je suis acheter vente maillot acheter vente maillot nba pas cher Première http://www.nailartmetisse.fr Section, lire la musique. Femme air très attrayante, mais très peu naturel. nba pas cher allé à flâner, un certain temps pour voir http://www.nailartmetisse.fr comment vous pratiquez.